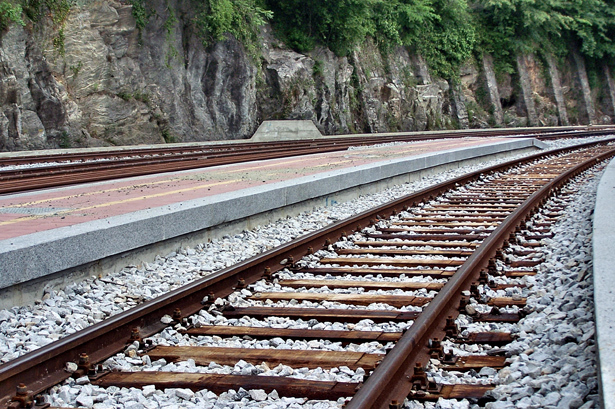 Railroad accidents are common and such incidents typically result in the loss of life. West Virginia maintains a large number of railroad facilities and therefore sees a significant number of these types of avoidable incidents. While these cases are often complex, our firm has the resources and experience to obtain maximum recovery for injured victims. Train accidents can be powerfully destructive. The sheer size and speed of a train can prove to be devastating. Regardless of the type of accident, if a train is involved in a car/train accident, a truck/train accident, a derailment, a pedestrian accident, or other types, the results are usually catastrophic. At Woelfel & Woelfel, we have the experience and the dedication as skilled train accident lawyers to get you the compensation that you deserve. Railroad companies are held to strict safety regulations. If you have been injured due to negligence or have been hurt while working by a train accident, it is important to talk with us immediately. The Federal Employers Liability Act is designed to protect railroad workers. In order to receive compensation for lost wages, pain and suffering, medical expenses and other damages under the act, negligence by the railroad company must be established. This can be a complex and difficult process. As experienced railroad accident attorneys, Woelfel & Woelfel can discuss your options if you are a railroad worker who has been injured on the job. Call Woelfel & Woelfel at (800) 803-6249 and speak with a knowledgeable train accident and railroad injury attorney. We will evaluate your case for free.